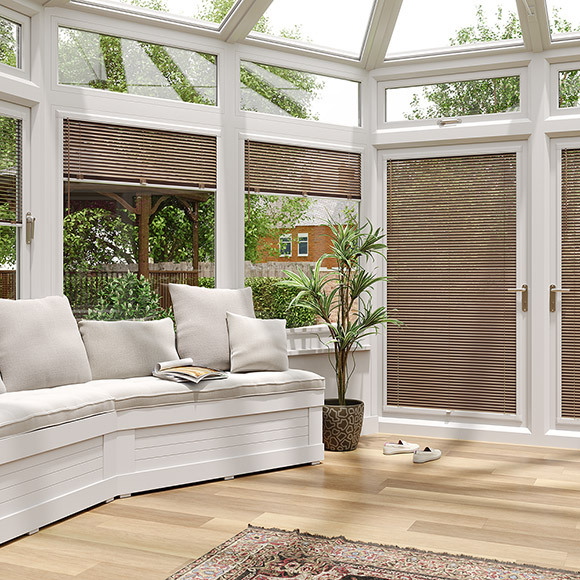 The Garden & Landscape Directory showcases Conservatory Blinds 2go. 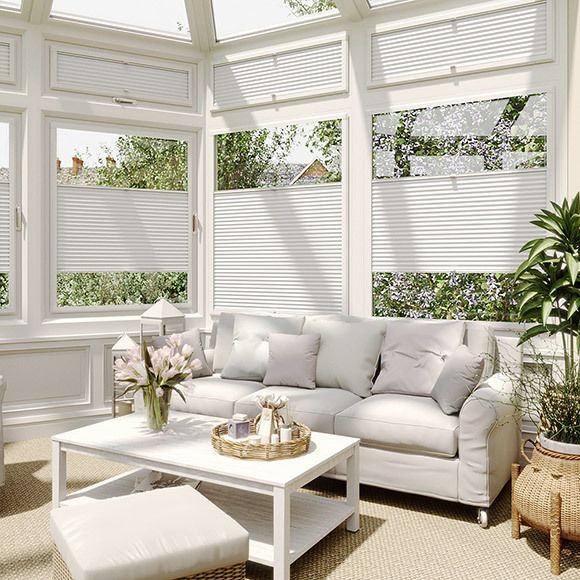 Conservatory Blinds 2go are the UK's leading supplier of conservatory blinds. They've been selling online since 2000, offering high-quality products at amazingly low prices and a fantastic customer experience. 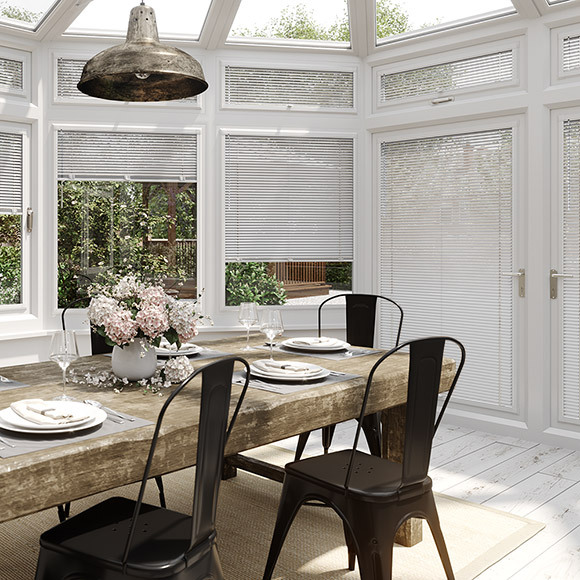 They have a comprehensive range of stylish blinds to suit all conservatories, and with a motto of 'made to measure, made simple' they've made the whole process so easy. There are measuring videos to show just how it's done, easy ordering online and blinds that fit into your window without the need for high powered tools. Their collection of pleated blinds, EasiFIT blinds and PerfectFIT blinds simply clip into the rubber bead around your window with no need for drills. Their stylish collection of fabrics allow you to shade your space any way you like and offer thermal protection as well. With an extended three-year guarantee on all their products, you can buy with complete peace of mind. On top of that there is a free sample service which allows you to 'try before you buy' and make sure you're getting the blind you want. Their customer service lines are open seven days a week so their friendly team are always on hand to help out with your queries.